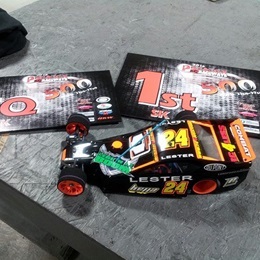 Bryce Karcher - Evansville Indiana. 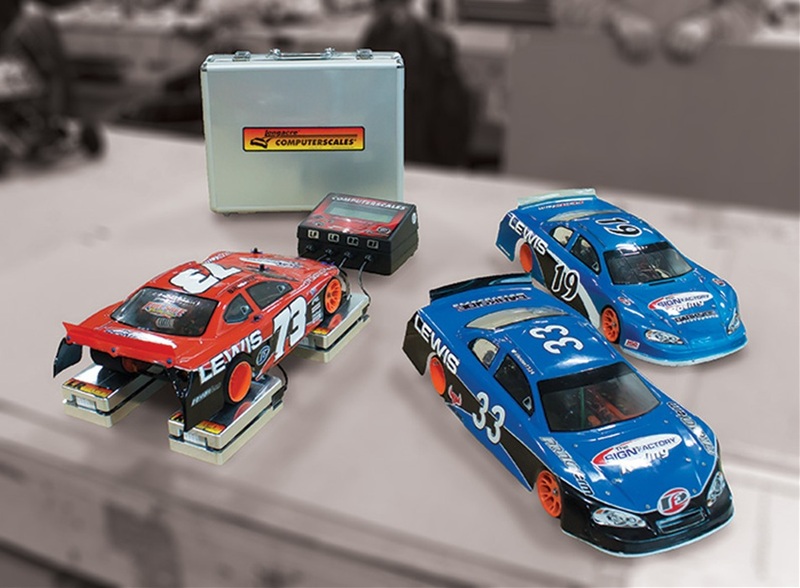 Remote Control car racing started back in the day for most of us as a kid with your Dad and a cheap plastic RC car out in the front yard or on your street. 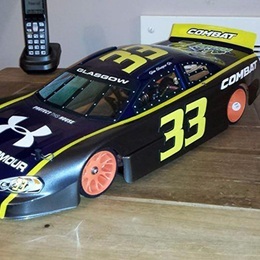 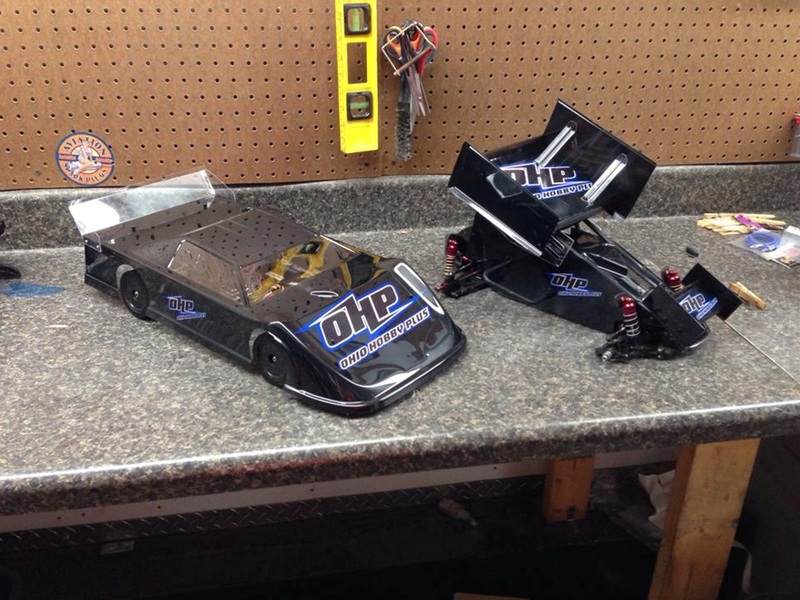 Today’s world of RC racing has turned that car into a very high tech carbon fiber chassis that was built from the ground up out of literally hundreds of parts and pieces. 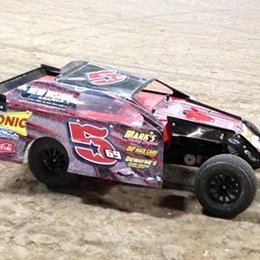 This has become a very competitive sport that is loads of fun and still somewhat affordable for most people. 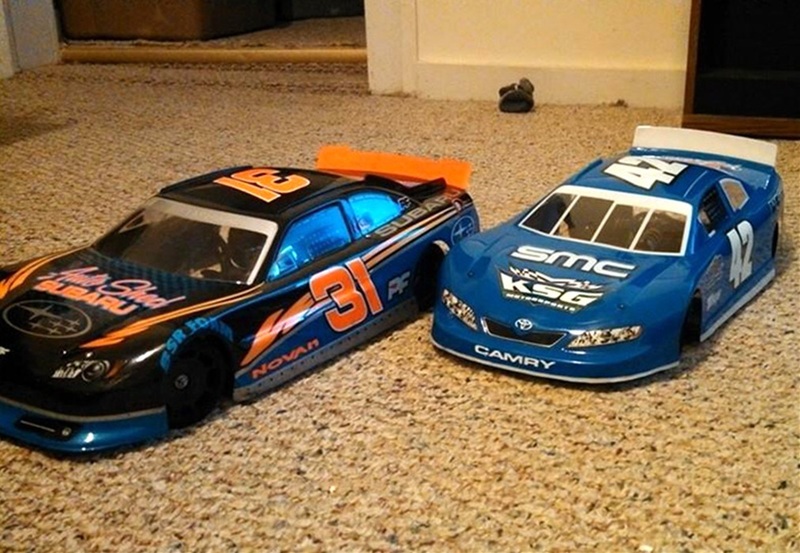 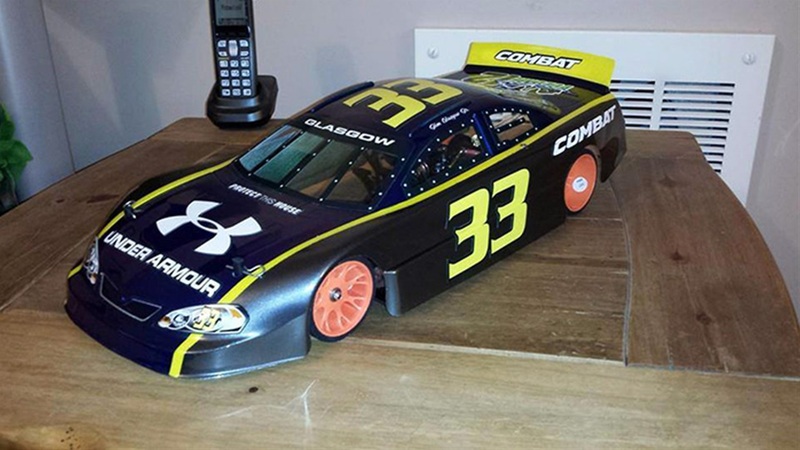 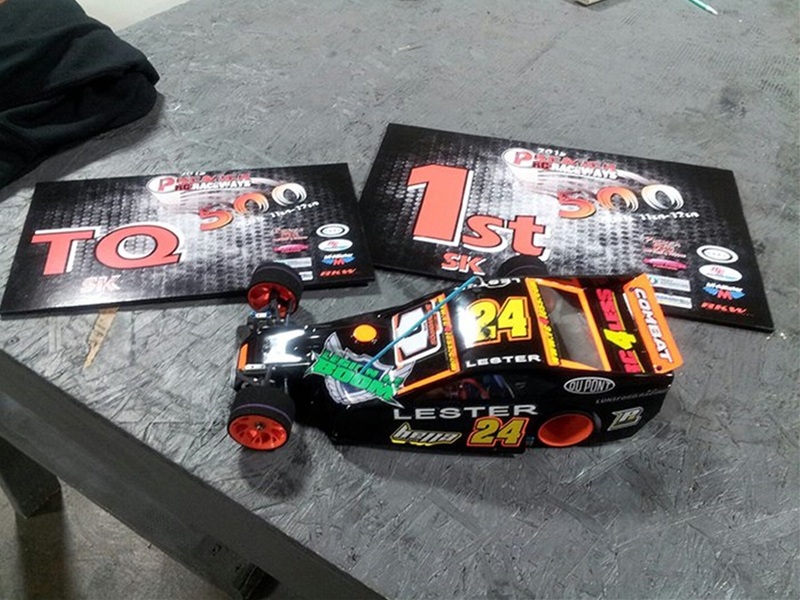 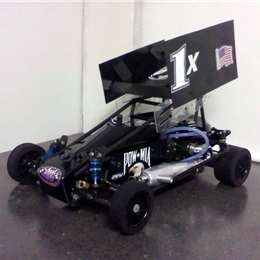 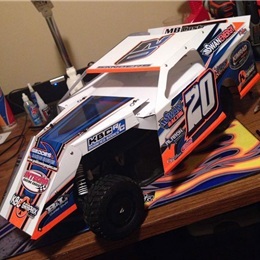 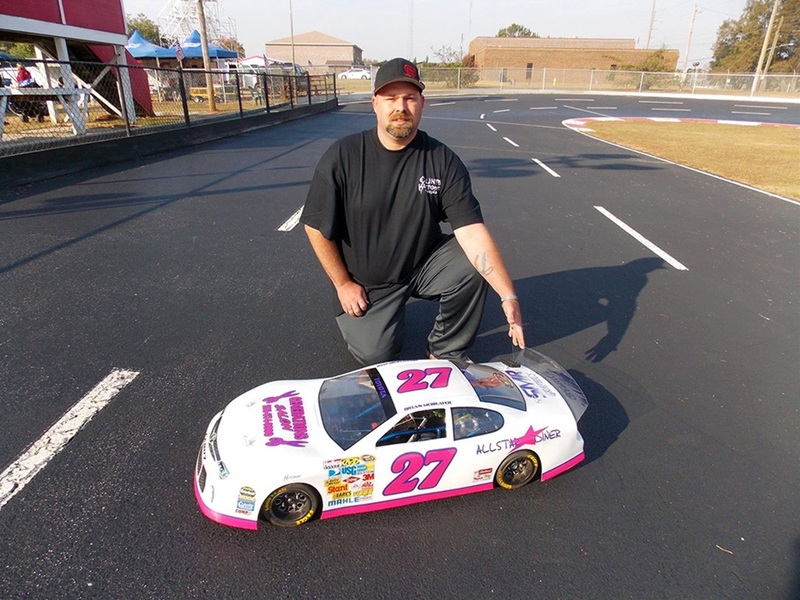 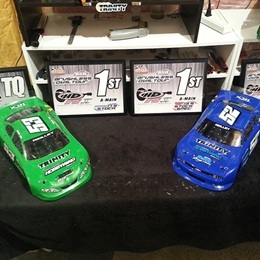 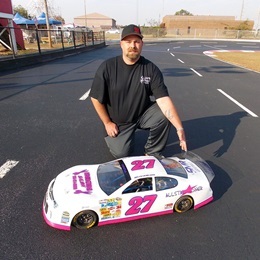 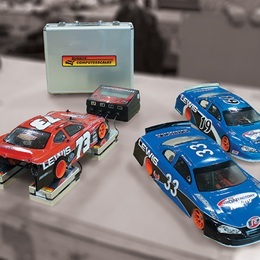 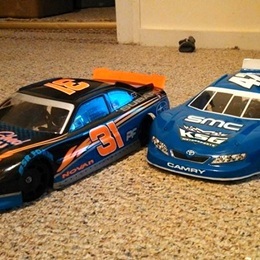 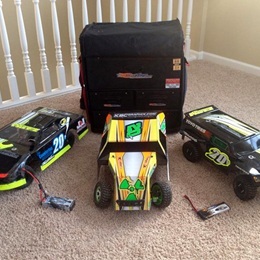 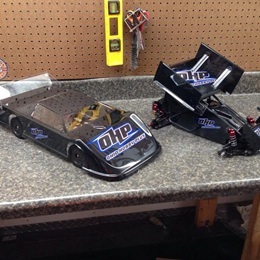 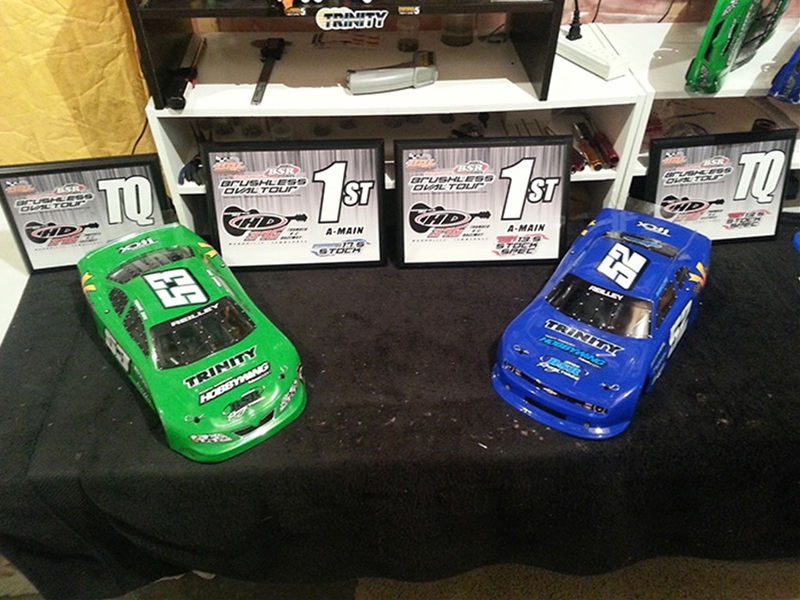 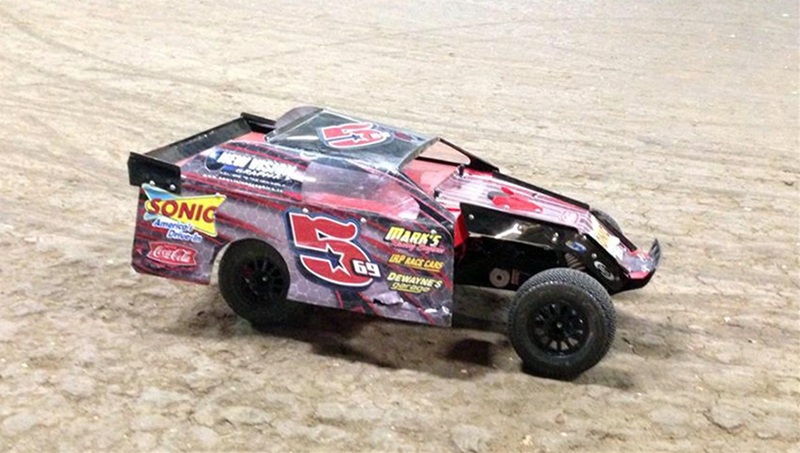 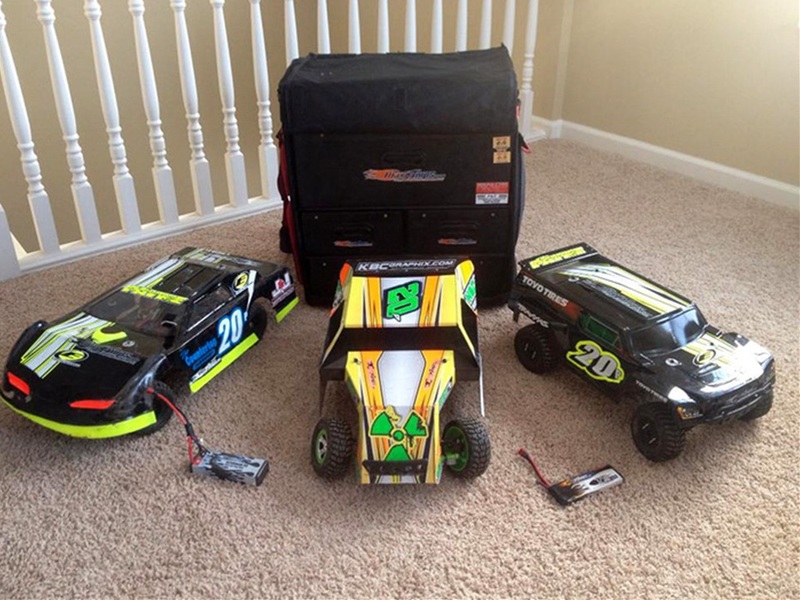 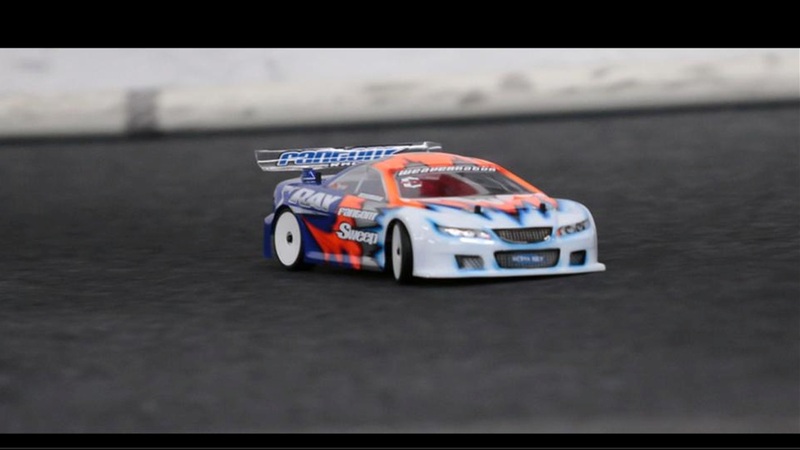 Send us a picture of your RC Car, along with your name and location. 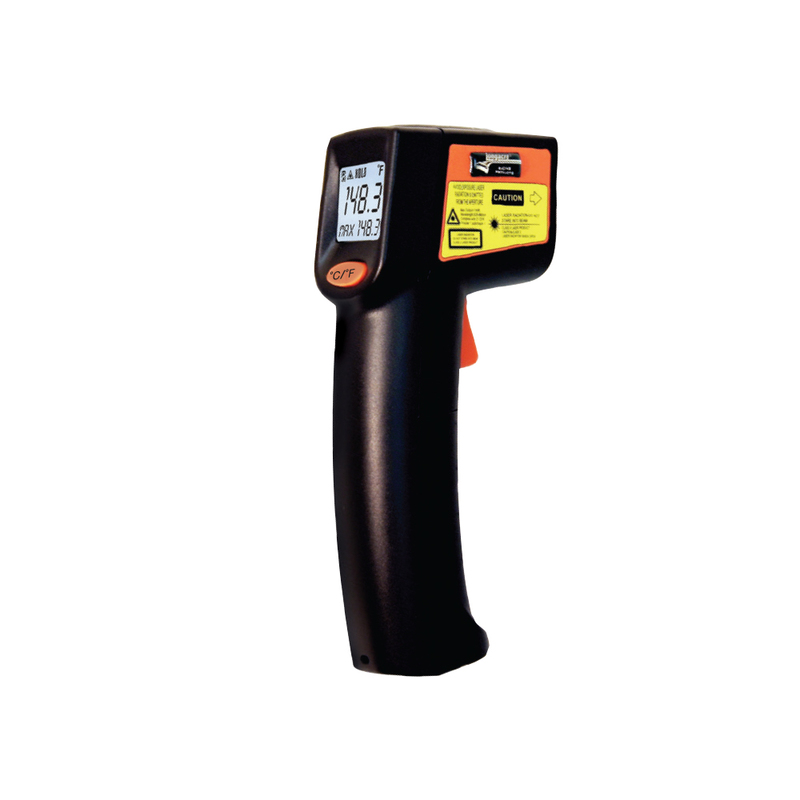 We'd love post it here. 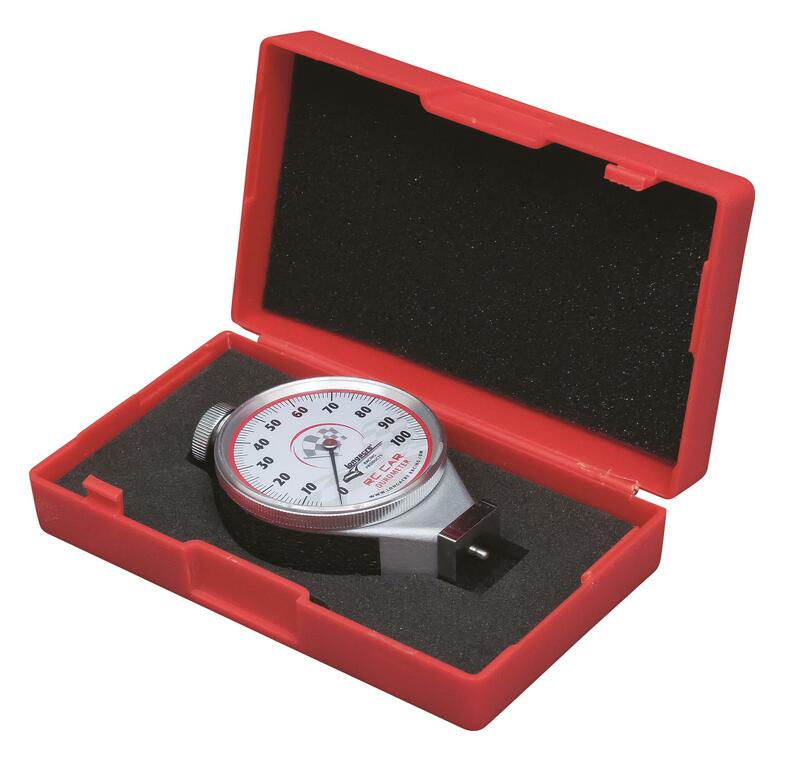 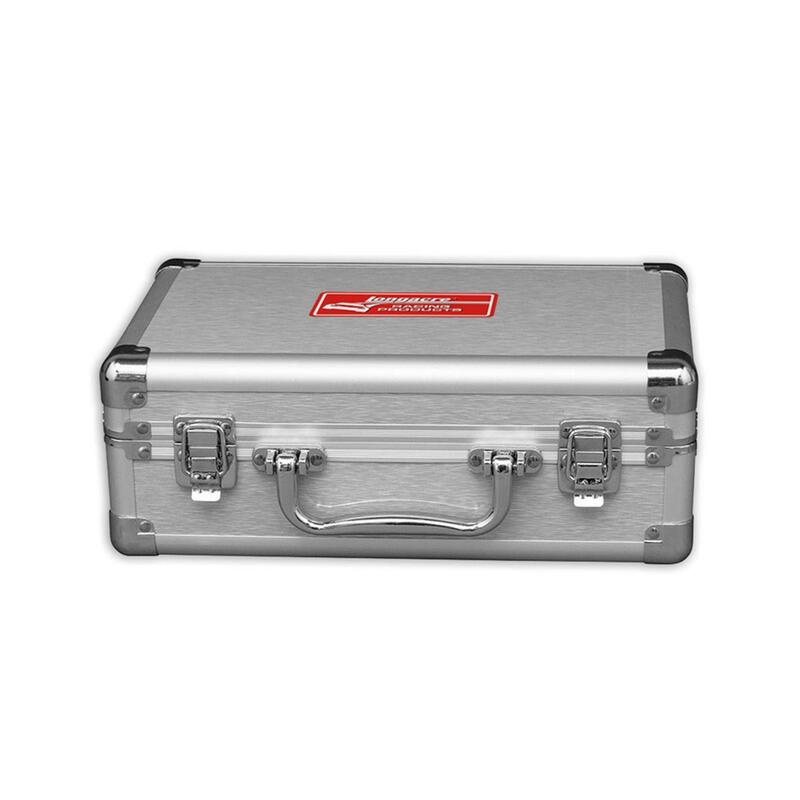 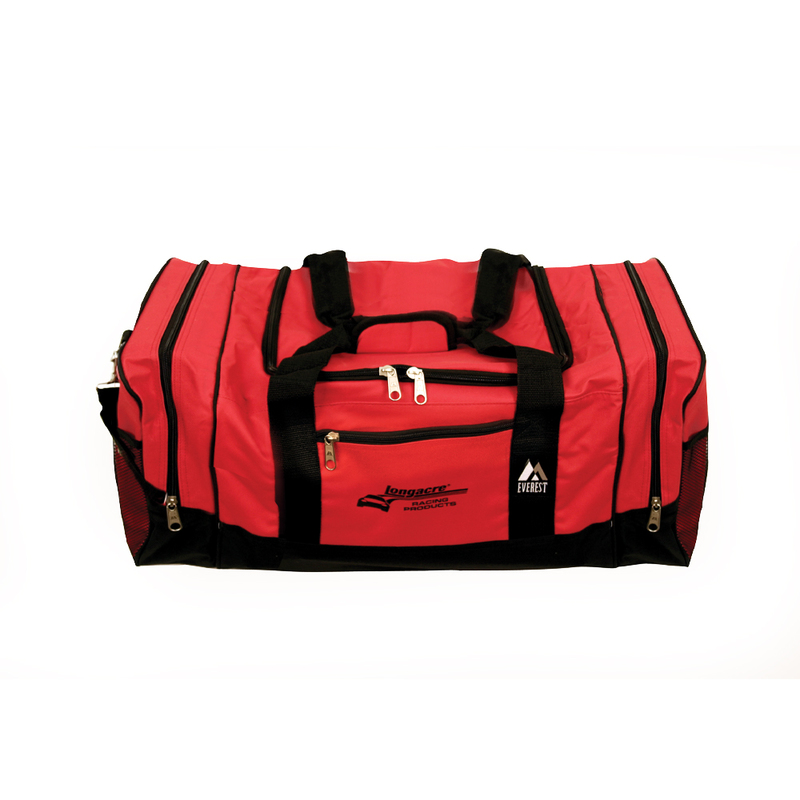 Lined Hard Case 10" x 6" x 3 1/8"